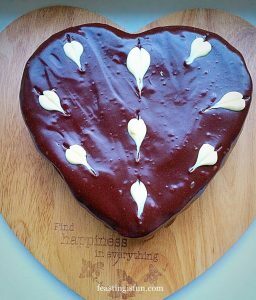 While thinking of what to name this blog, I wanted to express, succinctly, what cooking, baking, eating and sharing meant to me. Feasting is fun sums all of these things up perfectly. Eating a slice of toasted, homemade bread generously spread with butter, for breakfast is a feast in itself. As much as sitting around a groaning, food laden Christmas dinner table, laughing at cracker jokes with family and friends. While adding a twist to recipes that brings the unexpected. Fun! 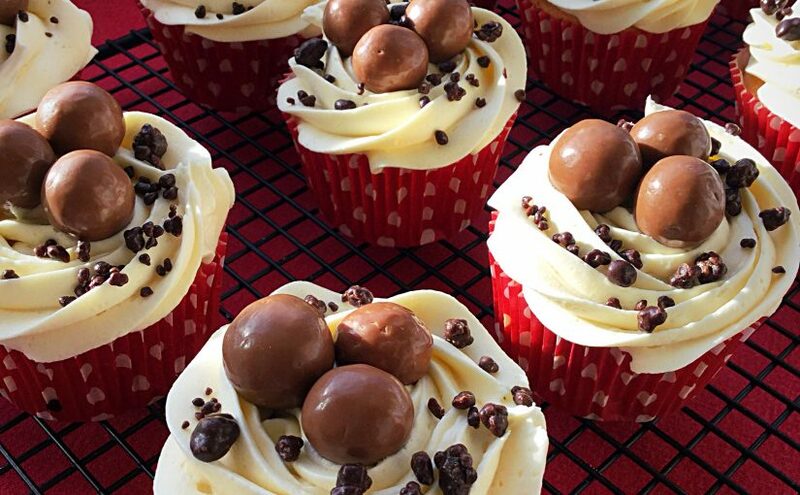 Maltesers Popping Candy Cupcakes fulfill everything Feasting is Fun stands for. 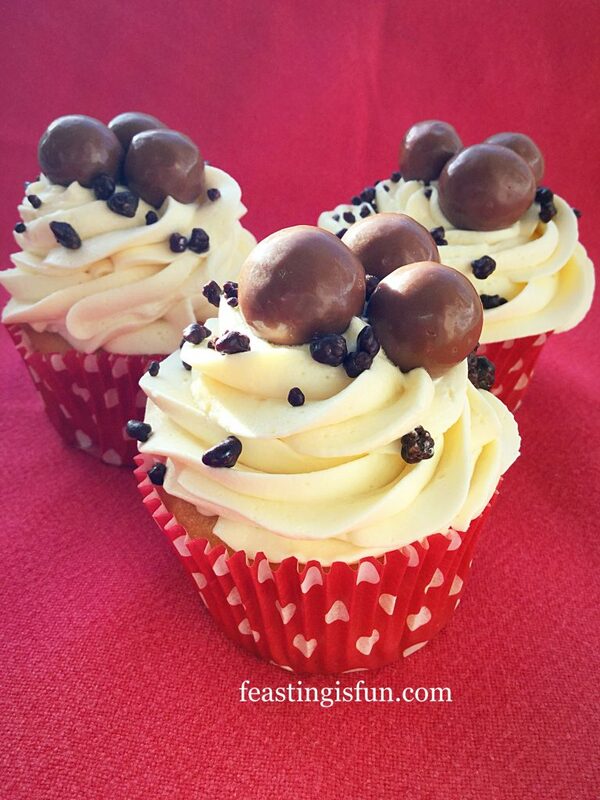 Vanilla sponge cupcakes topped with a swirl of vanilla buttercream and finished with a trio of Maltesers and a sprinkling of chocolate covered popping candy. 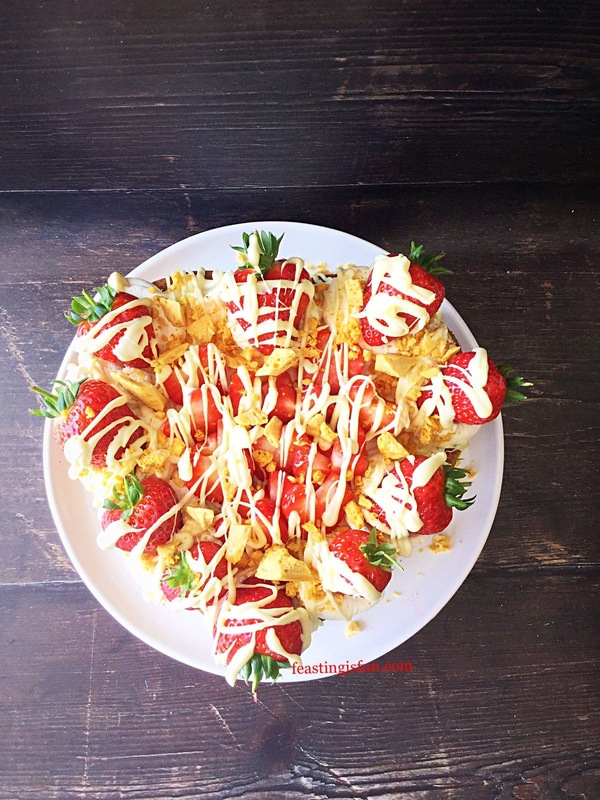 A pretty, sweet treat that delivers a fun surprise. Popping candy is such a fun addition to any bake. Especially if you don’t warn those parting in this feast. Food that is fun is certainly the best kind. Since these cupcakes are so easy to make, with no complicated techniques, they can be whipped up, literally, in moments. 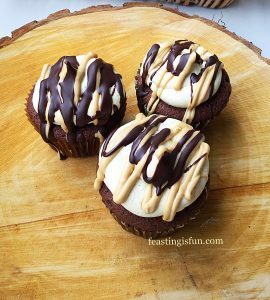 The recipe makes 12 cupcakes, which is perfect for a quick bake. Yet, it is easily doubled to cater for larger celebrations, such as birthday parties, or cheering up work colleagues on a Monday morning. Most of all, they are utterly delicious, with extra fun sprinkled on. 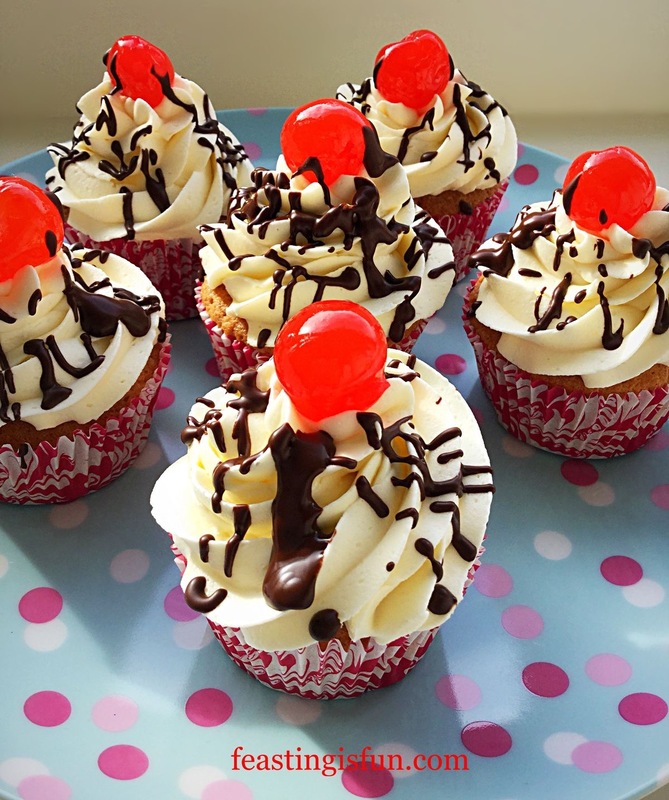 While the suggestion isn’t to bake and eat cupcakes everyday, I also strongly believe that a special occasion is not the only reason needed to make and eat them. 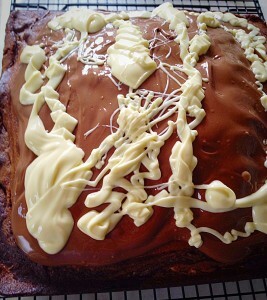 Coffee mornings, the end or indeed middle of an audit at work, showing appreciation, are all good reasons to bake. Most especially bake these fun, tasty, flavour exploding cupcakes. Maltesers and Chocolate Covered Popping Candy to decorate. A quick note: When using coloured cupcake cases it really is worth choosing a good make. The cases used here are from a mixed set by Kitchen Craft. During the baking process they do not bleach and lose their colour. Also, I recommend a #2D drop flower decorating tip available from Wilton. This tip creates deep swirls when piping and is ideal for creating a piped rose. First of all, line a deep cupcake or muffin tin with cupcake cases. Next into a large bowl add the butter, sugar and salt. Whisk until fully combined, light and creamy. 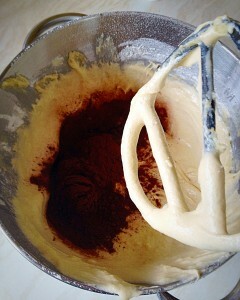 Add the vanilla extract and whisk thoroughly. Now add the eggs, flour and baking powder. 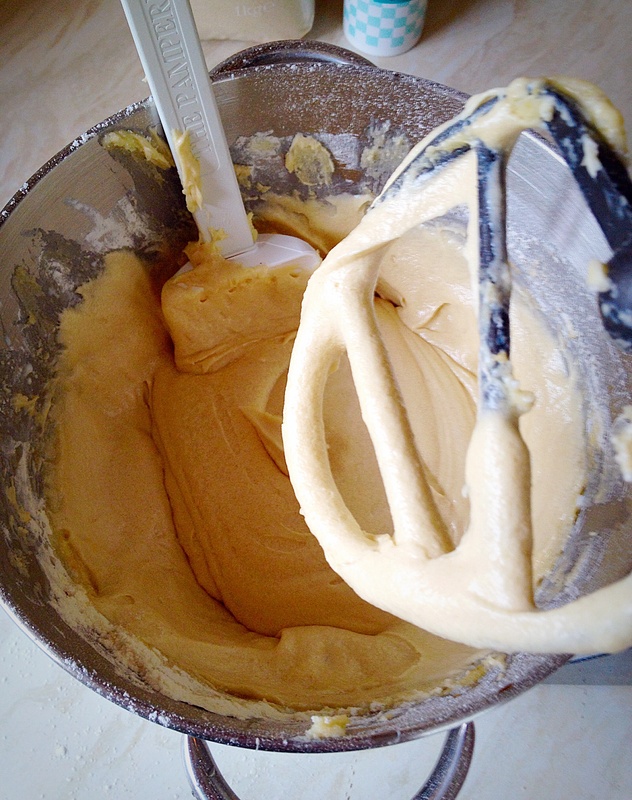 Whisk slowly until everything has come together and no lumps are present. 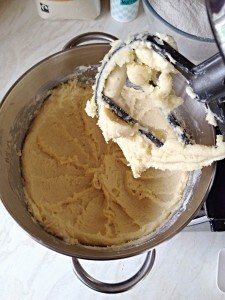 Over whisking will create a tough cake crumb. Scoop a dessert spoonful of cake batter into each cupcake case. 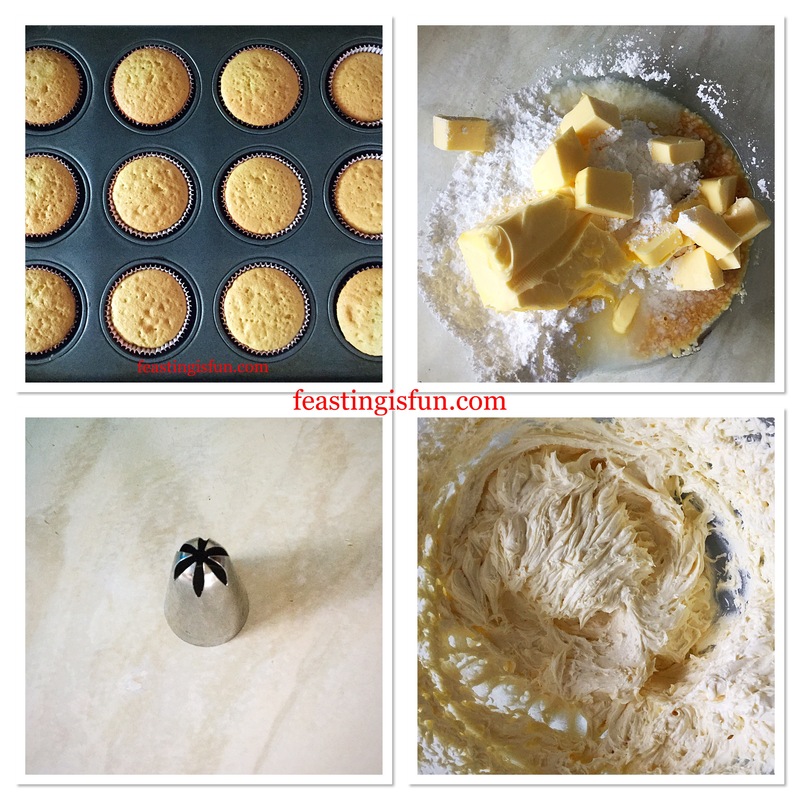 Place the cupcakes into the centre of the preheated oven and bake for 25-30 minutes. Making the vanilla cupcake batter. 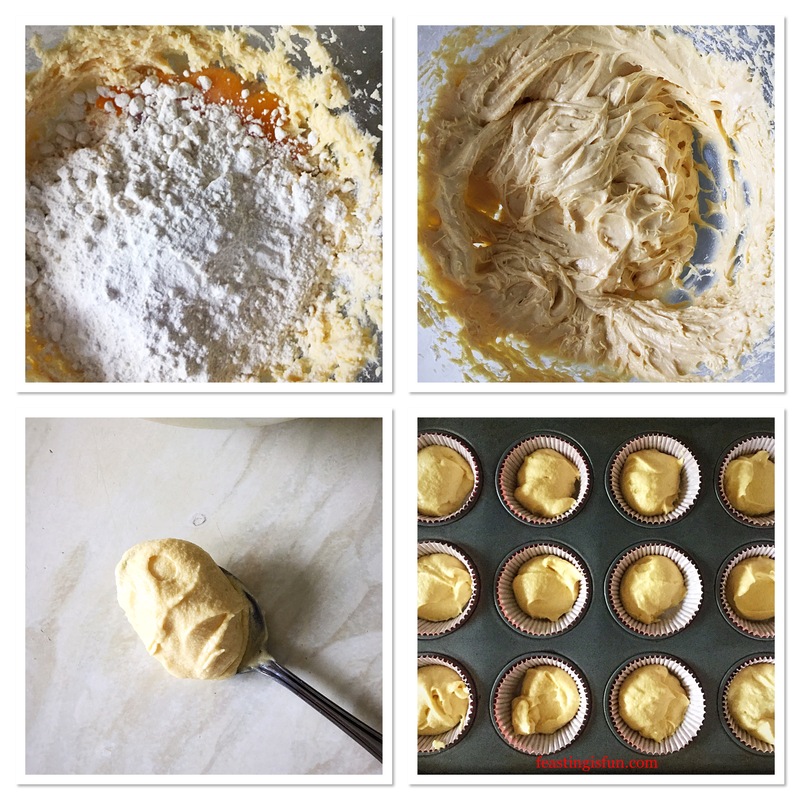 The cupcakes are baked when they are golden in colour and spring back from a light touch. As soon as they are baked remove from the oven. 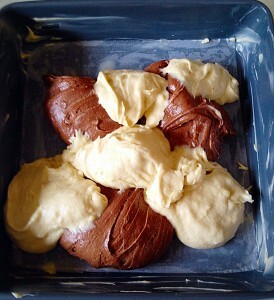 Transfer the cupcakes to a cooling rack. 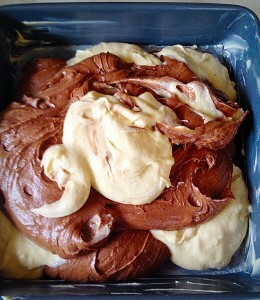 While the cupcakes are cooling make the buttercream frosting. Into a large bowl add the icing sugar, butter, vanilla and hot water. 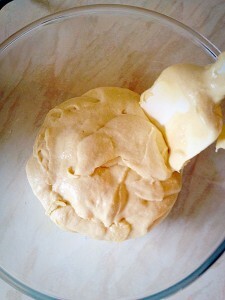 Whisk together until very light and creamy. Transfer the whipped buttercream to a piping bag fitted with a #2D Wilton piping tip. Cupcakes baked and vanilla buttercream made. As soon as the cupcakes are completely cooled they can be decorated. Starting in the centre of a cupcake pipe a swirl in the shape of an ‘e’. Continue round creating a rose. Continue piping around and up for a deeper buttercream topping. 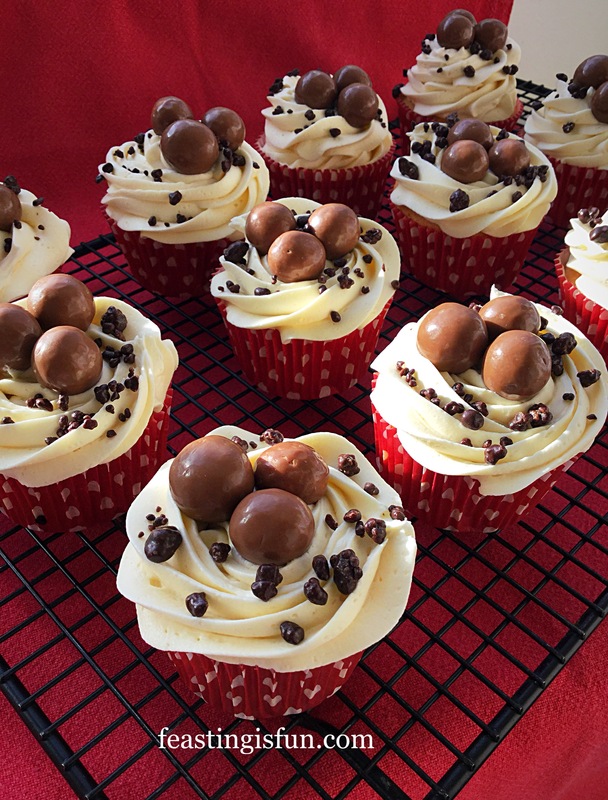 Place 3 Maltesers on to each cupcake. 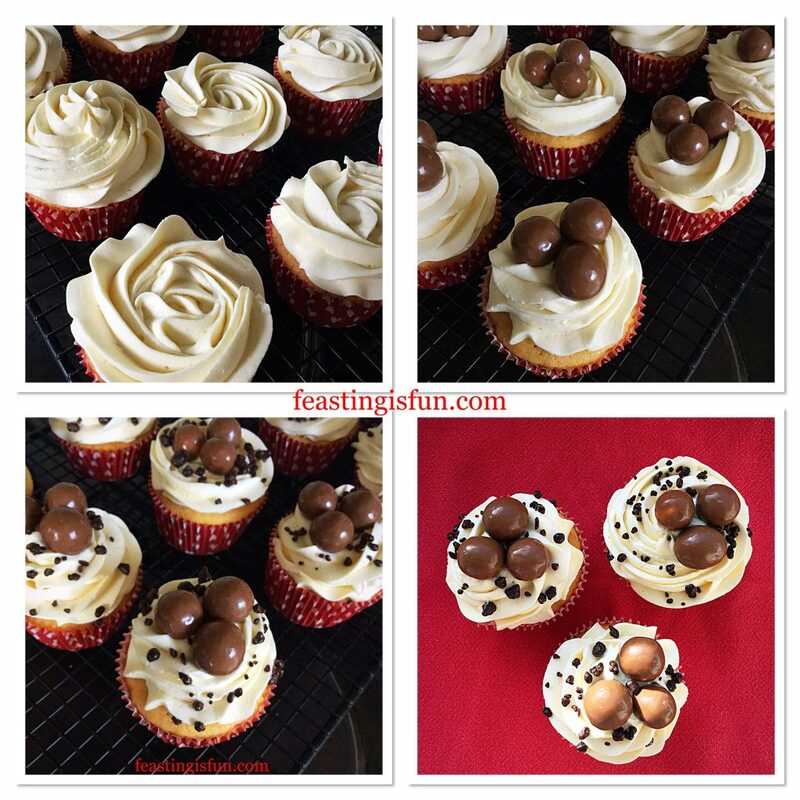 Finally, sprinkle chocolate covered popping candy over the buttercream. 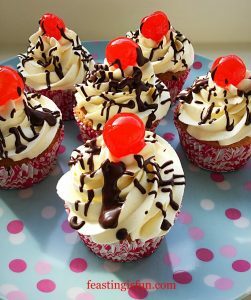 During warmer weather place the cupcakes into the fridge for an hour. Allowing the frosting to set. Especially if you plan to transport them. Serve as they are, with a smile. Store in an airtight container and eat within 5 days. During warmer weather keep refrigerated. Cupcakes have withstood time and not lost their appeal. 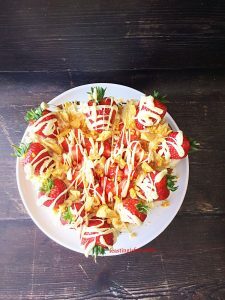 Since they are individual, whole cakes, who wouldn’t enjoy one? Available in an endless number of flavour and frosting combinations, they are perfect for sharing. Also, they are easier to handout and share, in some cases, than a large, cut cake. However you enjoy them, remember that they always taste better when shared. Hi, thank you for stopping by. I have a question for you, do you like Maltesers? You know, those lovely chocolate covered balls of malted loveliness that are almost impossible to stop munching on, once the packet/box is opened. 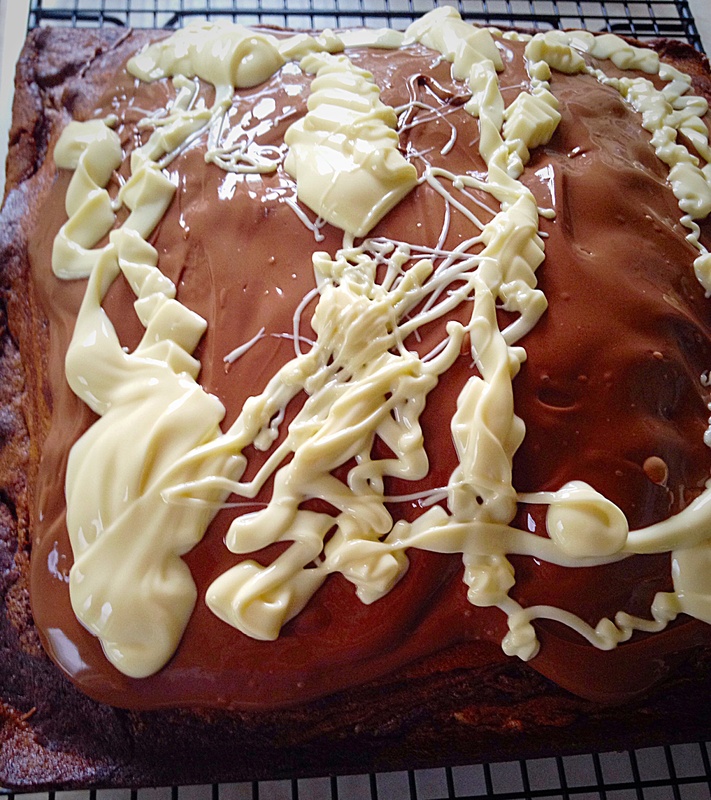 Well, I’ve come up with a cake – yep, a cake that incorporates all of those lovely flavours. 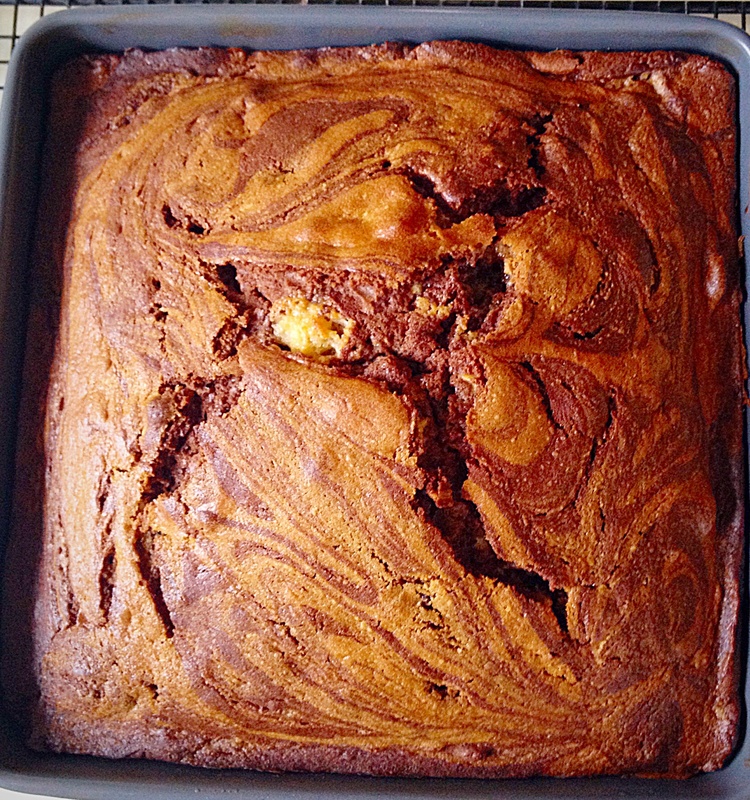 Welcome the Malted Marbled Chocolate Cake. 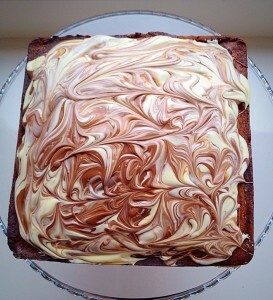 I was really pleased with this cake as I made the recipe up completely from scratch! Apart from adjusting the cooking temperature/time I am pleased to say it was a success! 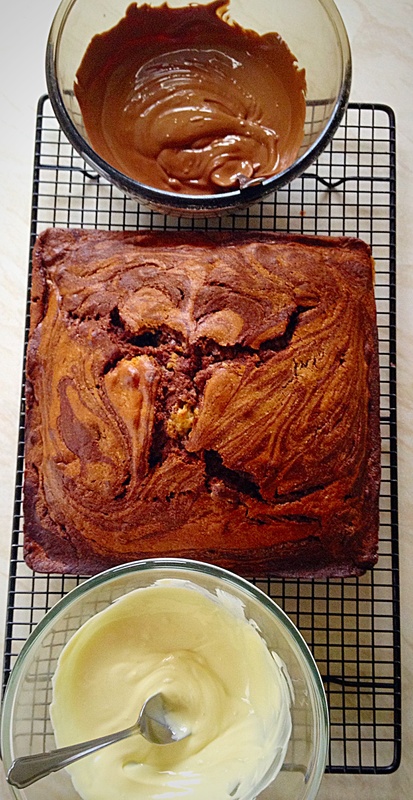 Having been given some Wilko products to review (post coming soon) I decided to make this Malted Marbled Chcolate Cake in the square cake tin I had been sent. 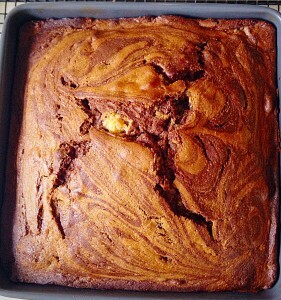 I already have a Nutella Hazelnut Covered Chocolate Marble Cake on my site, so by switching up the recipe and including the yummy malt flavour I hoped I was onto a winner. 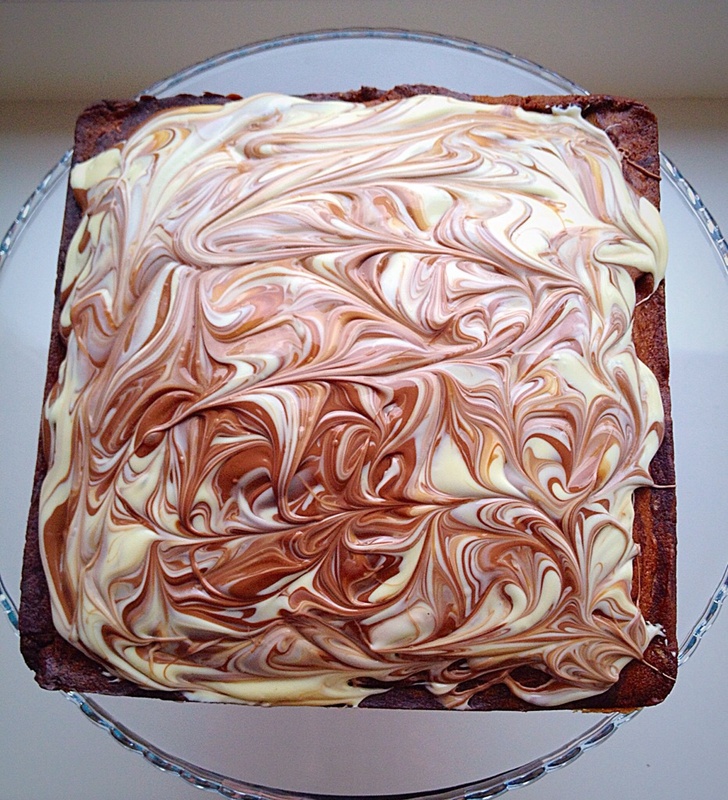 Topping the cake with swirls of milk and white chocolate couldn’t hurt, could it? Well obviously not in our house. Since this large cake only lasted two days, although it was shared with Grandparents and friends. Cake is meant for sharing, don’t you think? 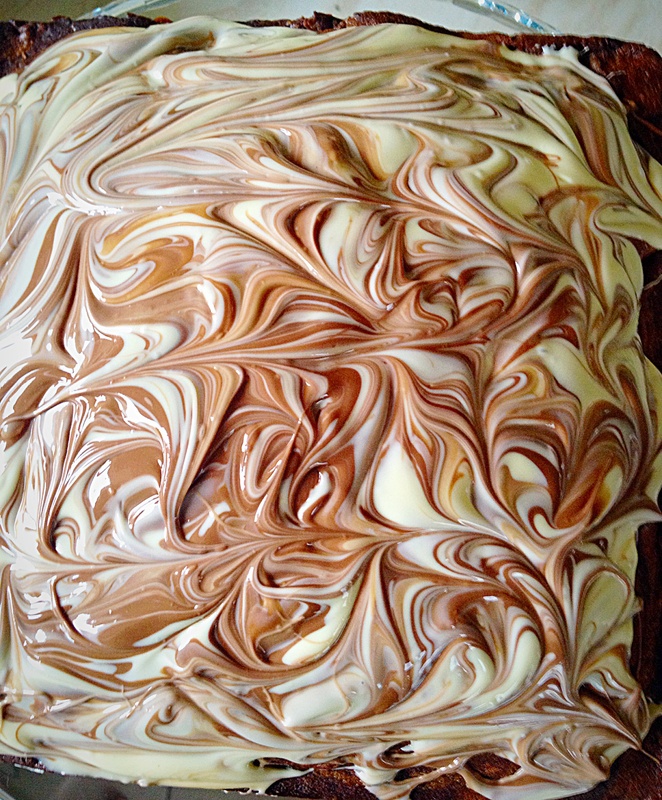 I used a 24cm x 24cm square cake tin (approx 9″ tin). If using a round cake tin you will need an 11″ or 25cm tin. 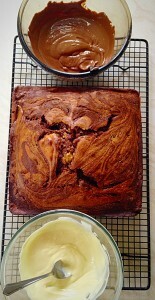 Grease your cake tin (I use butter) and line the base with parchment paper. 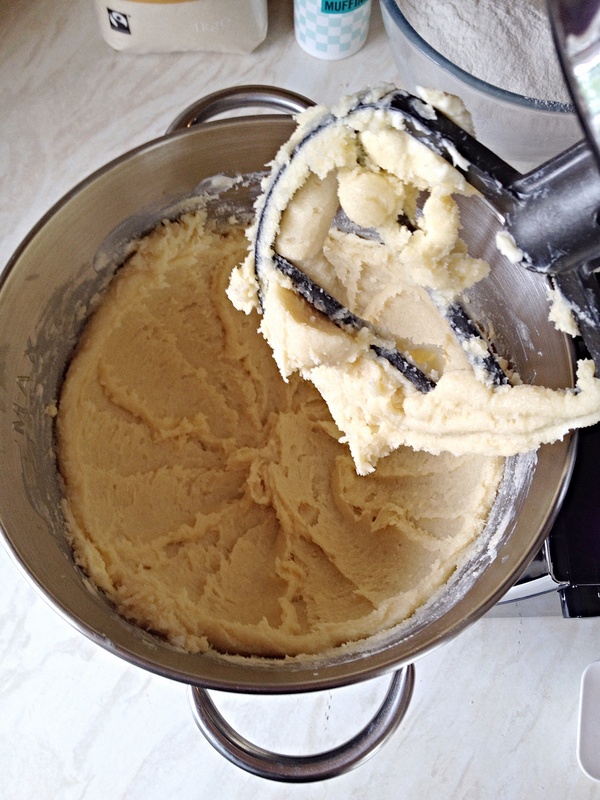 Use either a stand mixer – with the beater attachment or an electric whisk. 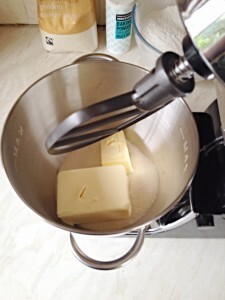 Place the butter, sugar and salt into a bowl. Beat until pale and creamy. Next sieve the flour and baking powder into a separate bowl – dry mix. Crack the eggs into a jug – I actually crack them individually into a small bowl, then transfer them to a jug. Then add the vanilla extract to the eggs. Beat lightly with a fork – wet mix. Add one third of the dry mixture to the bowl, mix in lightly. Now add half of the wet mix and continue mixing until just incorporated. Repeat again, finishing with the final third of dry mixture. Mix until just combined. Add the malted milk powder and milk, mix until combined. Once the mixture has been scraped down into the bowl give everything a final mix. 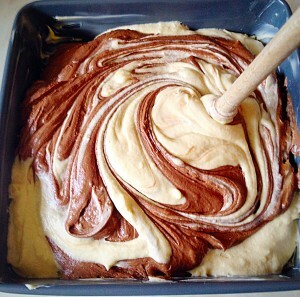 Spoon half of the cake batter into a separate bowl. Add cocoa powder to one half of the cake batter. 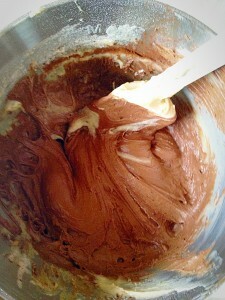 Using a spatula scrape the sides of the bowl ensuring the cocoa is fully combined. 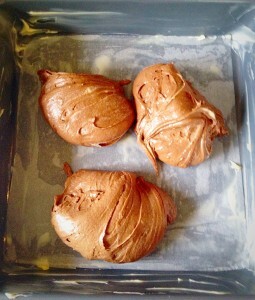 To build the Malted Marble Chocolate Cake add the two separate mixes as shown. Add three scoops of chocolate cake batter to the tin. 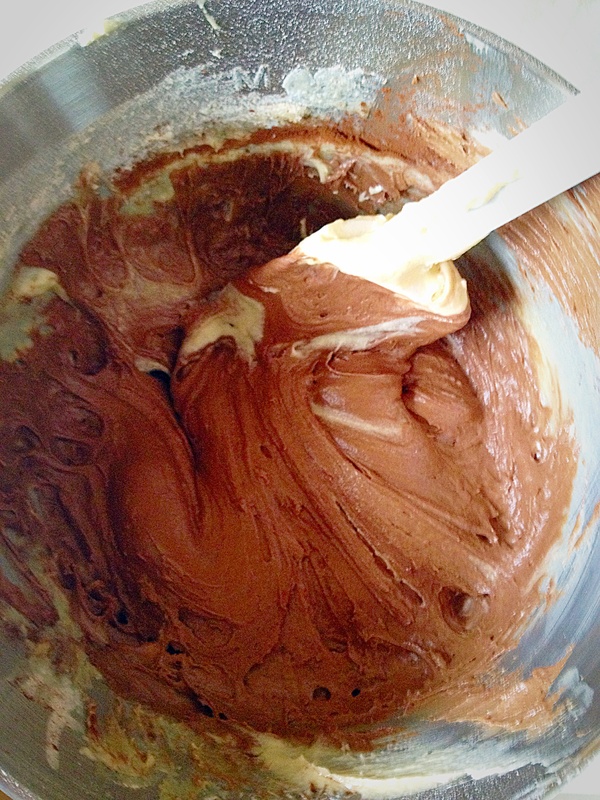 Add the vanilla cake batter on and around the chocolate mix. Use the handle of a wooden spoon to swirl the two batters together. 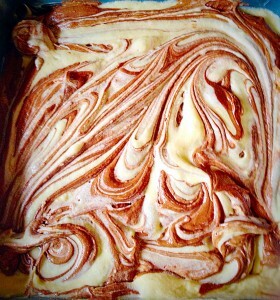 Resulting in a swirled, marbled cake effect. Perfectly swirled – Malted Marbled Chocolate Cake! Place your cake tin into the preheated oven. Bake for 1hr – 1hr 15 mins, until an inserted skewer comes out clean. Allow two thirds of the cooking time to elapse before checking your cake. 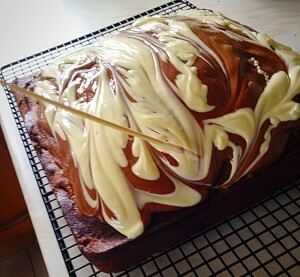 Allow the cake to cool in its tin for 15 minutes. 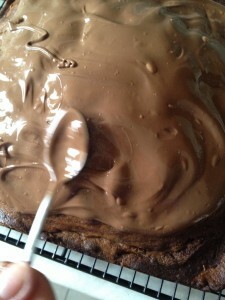 Then run a palette knife around the outside edge of the cake to loosen it. Turn out the cake and allow to completely cool on a rack. 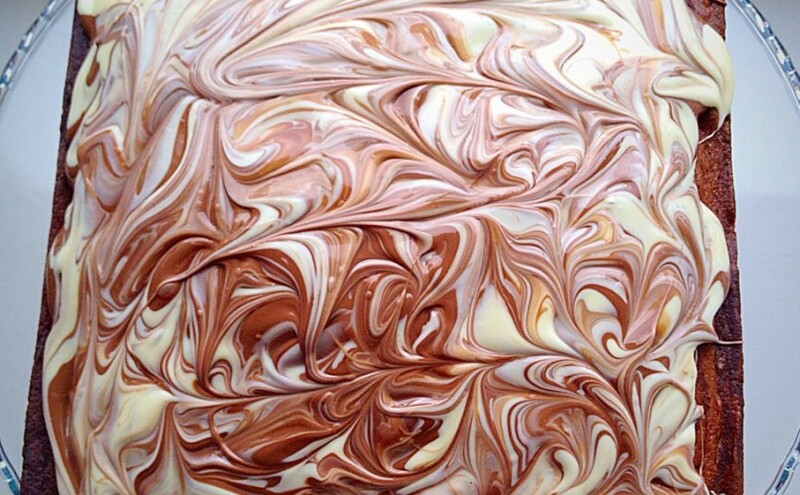 As soon as the cake is cool it is time to create the gorgeous, swirly, chocolate topping. Break up or chop each chocolate and place in separate bowls. I melt the chocolate using the microwave on medium setting in 30 second bursts. Remove the bowl from the microwave when there are still a few lumps in the melted chocolate and stir continuously until the chocolate is smooth. 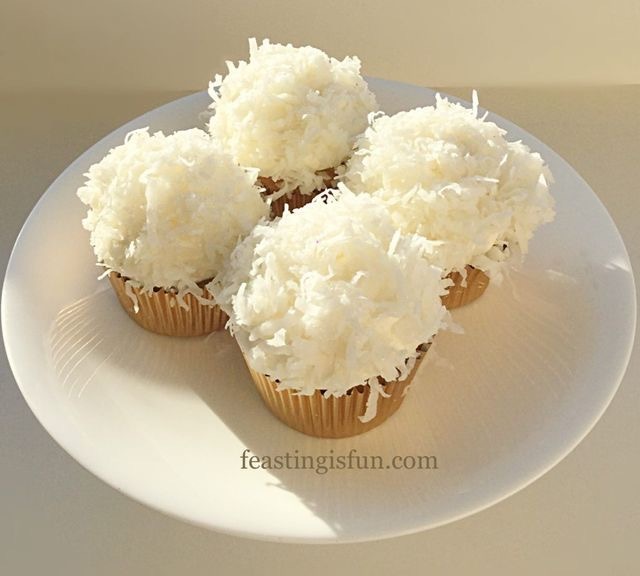 Be extra careful with white chocolate – it is very easy to overheat in the microwave. Set the bowls of chocolate aside to cool. Cool the chocolate until it has thickened but is still pourable. 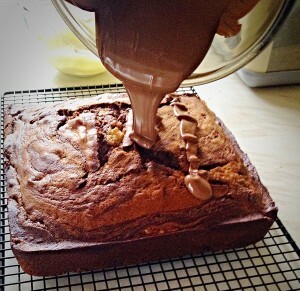 First of all pour the melted milk chocolate over the top of the cake. Spread the chocolate so that it covers the top of the cake. 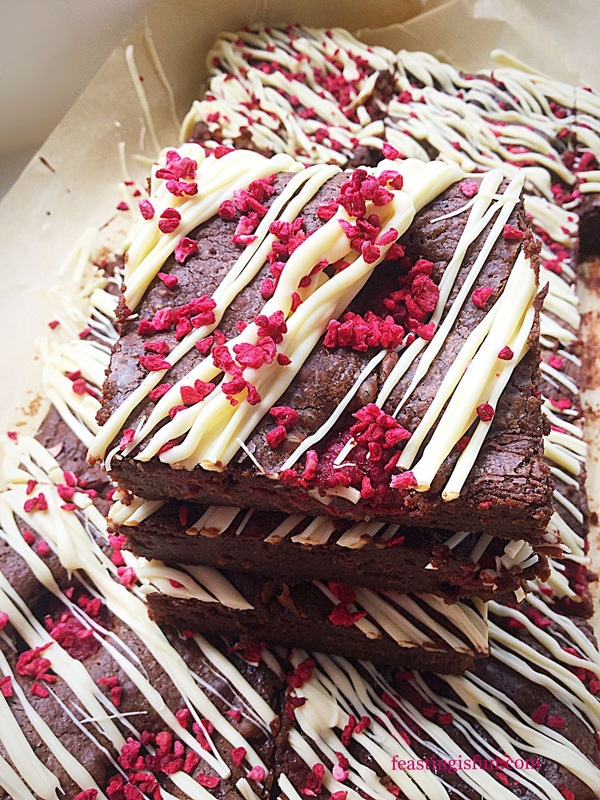 Drizzle over the melted white chocolate. Set the cake to one side, somewhere cool, alternatively refrigerate, to allow the chocolate to set. You now have a beautiful Malted Marbled Chocolate Cake to share! This cake is perfect for a celebration, family gathering, a houseful of friends as it feeds a lot of people. Perfect for feasting, sharing and having fun. 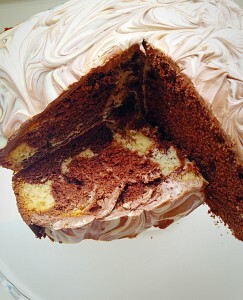 Serve by slicing the cake in half and then cutting as shown in the photo above. Store any leftover cake in an airtight container. Refrigerate during warmer weather. 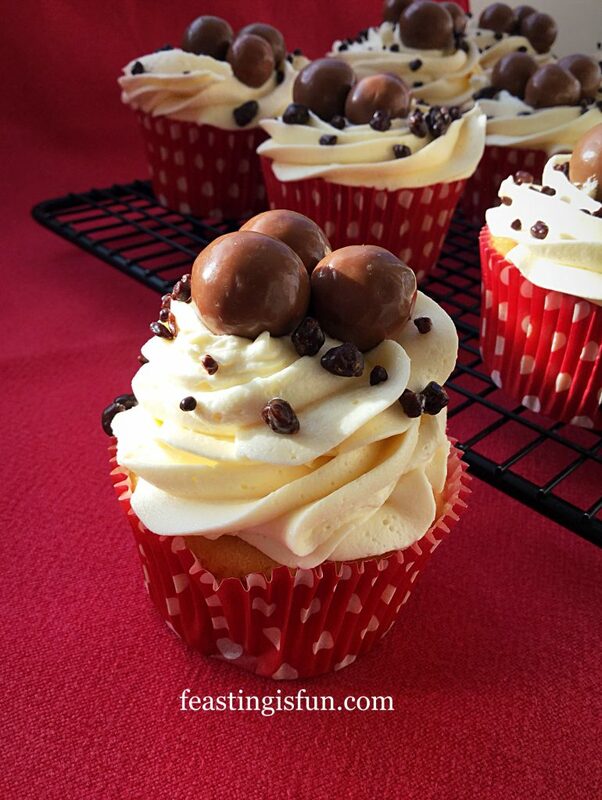 Since this cake tastes of Maltesers you could add them as a decoration. 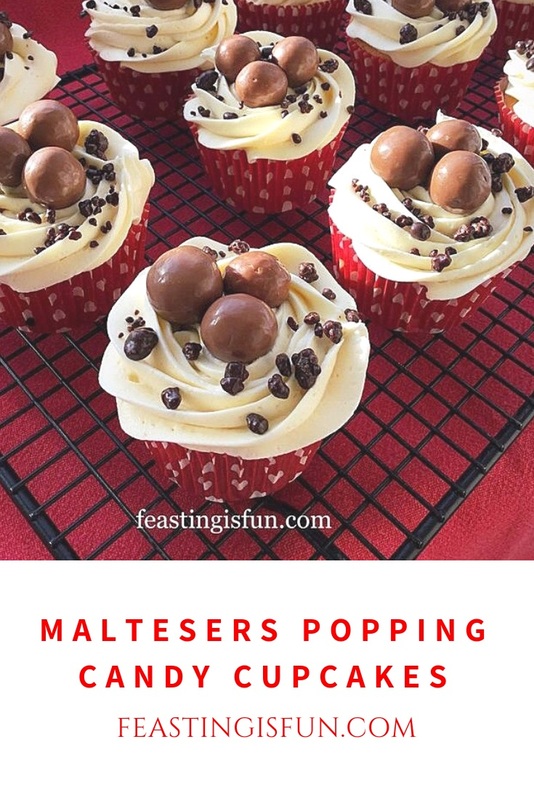 Alternatively you could add Maltesers around the base of the cake, keeping some melted milk chocolate back and using as glue. This is the beauty of baking a cake at home. Because you decide how it should be decorated. Resulting in a cake that is made with love. This post contains items sent to me by Wilko all opinions are my own. I was not paid to write this post. Please see my Disclosure Policy.